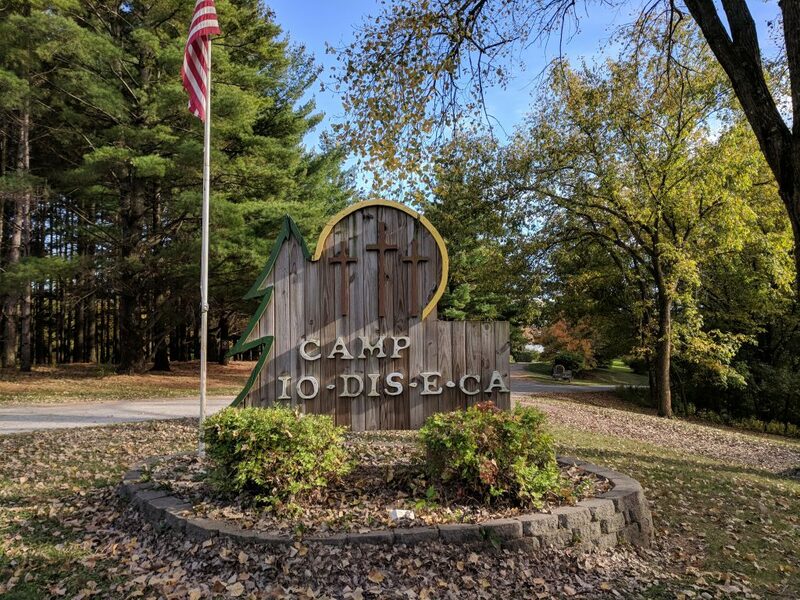 Located at 3353 Sandy Beach Road NE, ½ mile east of the main entrance of Camp Io-Dis-E-Ca, our Family Campground is the perfect place for camping in a tent or with an RV. 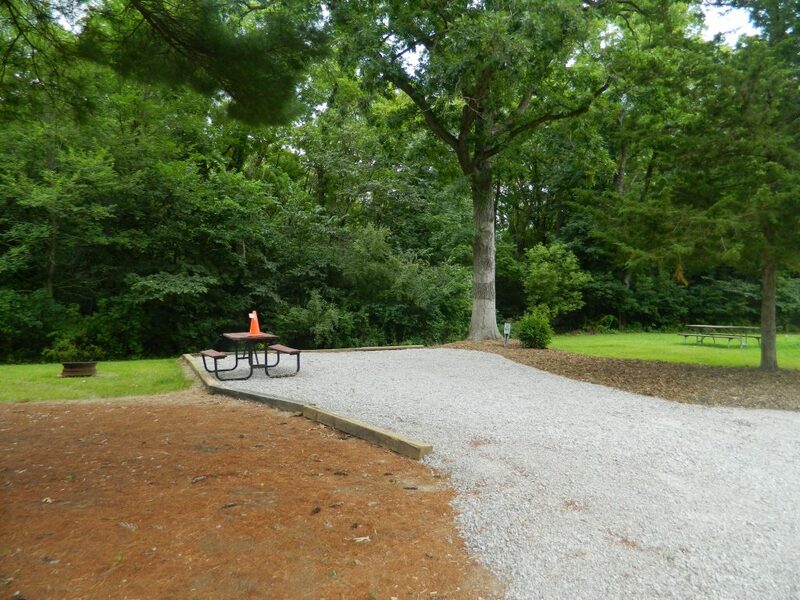 There is plenty of space for activities, volleyball, badminton, and horseshoes. 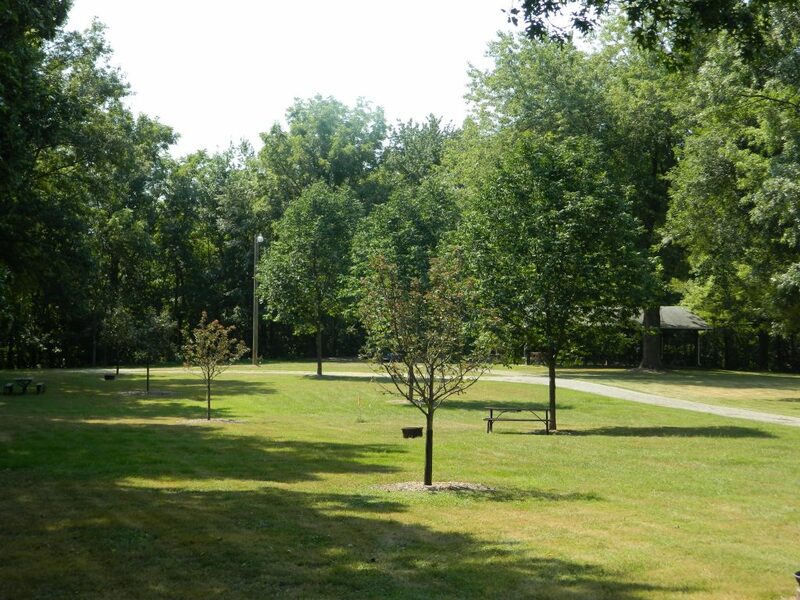 There are also hiking trails that lead directly to the Coralville Lake. Electric and water hookups are available for your RV. 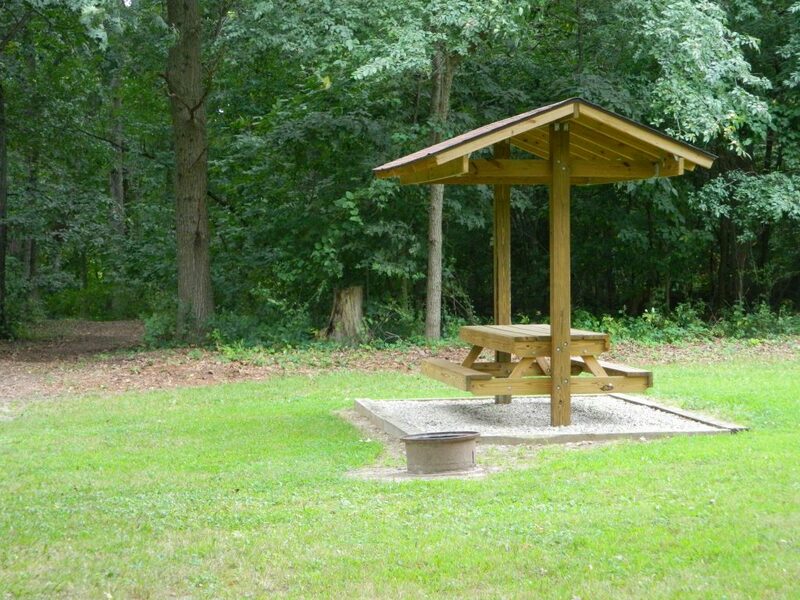 Each camp site has picnic tables and fire rings. 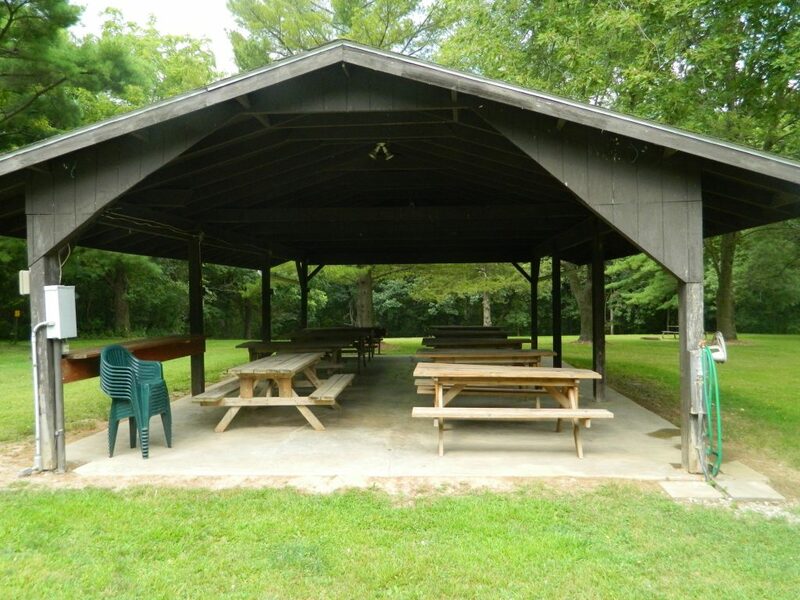 A picnic shelter is also available. 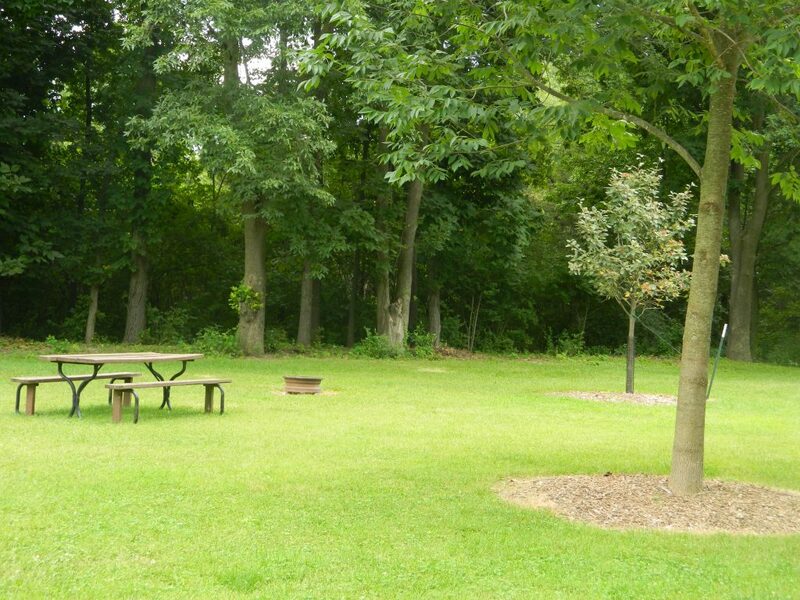 Call 319-848-4187 to reserve a night or a week at our Family Campground. Guests who stay more than two weeks are subject to moving to another site. 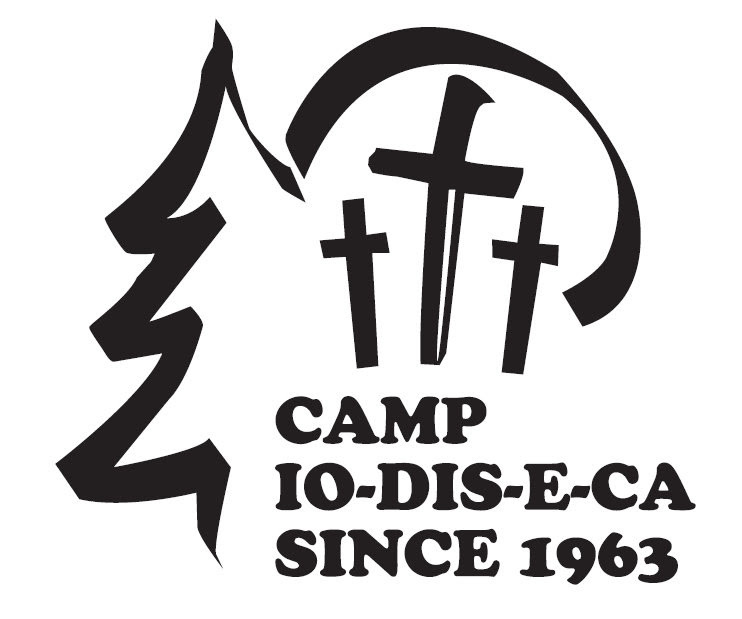 Our Family Campground opens between March 1 and March 15 and closes between November 1 and November 15 each year. Call our office for more information on our opening and closing dates for the year.